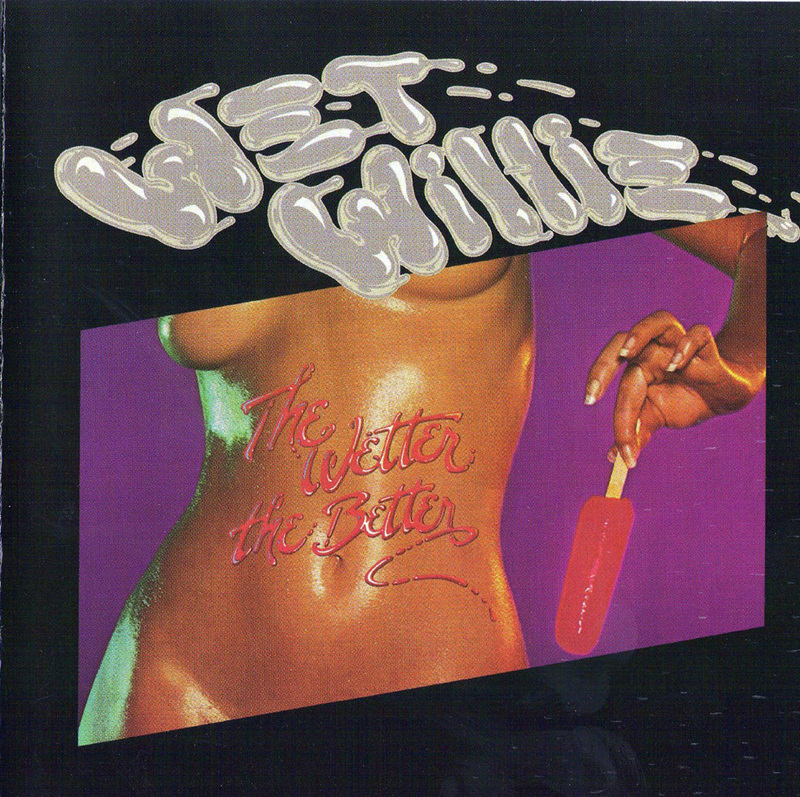 Wet Willie were one of founding fathers of the almighty southern rock genre to appear in the early 1970’s. Signed by Capricorn Records, they never hit the big time like Lynyrd Skynyrd, the Allman Bros or even The Marshall Tucker Band. Still, they were able to sell a few albums and crisscrossed the country on tour for many years. Part of the reason the band never hit it as big as their friends is because they had a true mishmash of sounds going that made them more of an acquired taste. 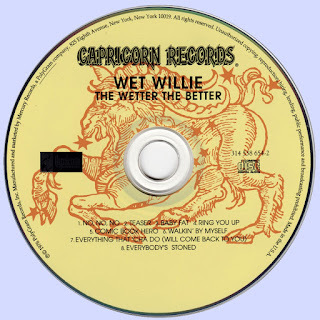 While there is no doubt they were a southern rock band, Wet Willie liked to incorporate country, rock along with some sublime jazzy licks and rhythms and even a dab of blue-eyed soul into their music. While this made them more unique it also limited their appeal. 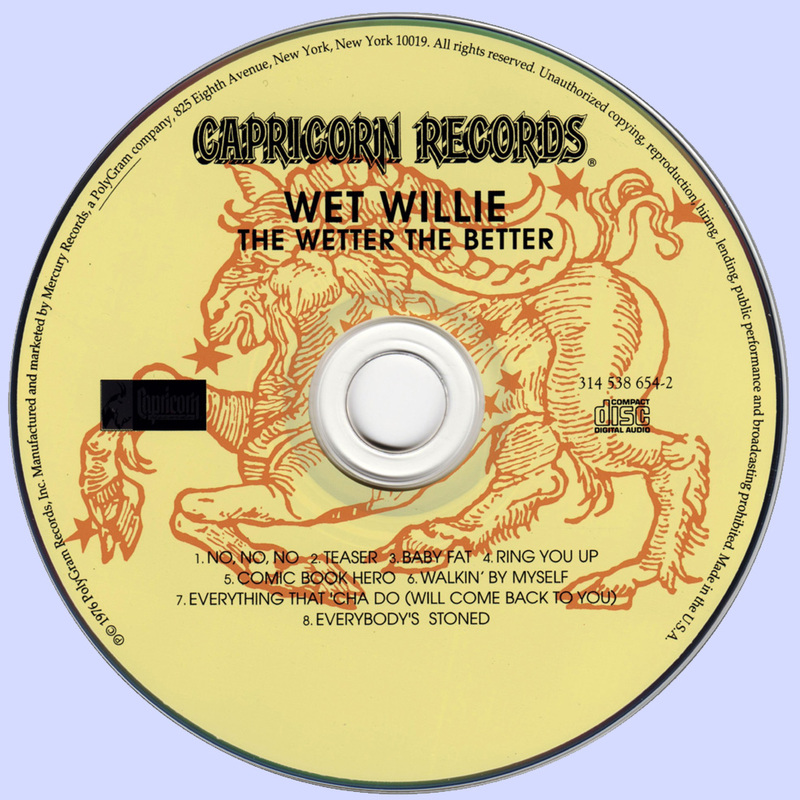 While most known for the song “Keep on Smilin’” the band created and released a boatload of good music including the album The Wetter the Better. Besides having one of the best album covers of all time, the album contained some great bluesy, southern fried tunes. “Teaser,” “Baby Fat” and “Walkin’ By Myself” are rather addictive songs that once they get into your head have a hard time being silenced. The final song, “Everybody’s Stoned” is a fan favorite that sums up the era well.